When will be Black & British: A Forgotten History next episode air date? Is Black & British: A Forgotten History renewed or cancelled? Where to countdown Black & British: A Forgotten History air dates? 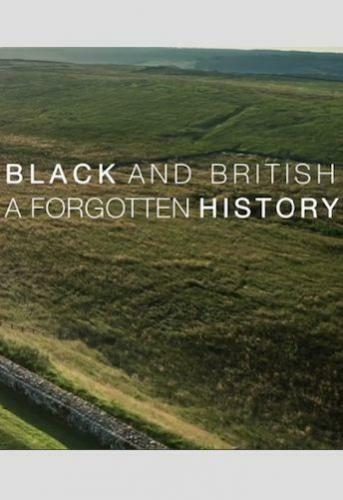 Is Black & British: A Forgotten History worth watching? The story begins in the Cumbrian village of Burgh-by-Sands near the western end of Hadrian's Wall. During the 3rd century AD, a unit of North African Roman soldiers was garrisoned in a fort here, making this the first known African community in Britain. Alongside the local community, David marks the village's unique place in black British history with the first of the series' plaques. Historian David Olusoga continues his exploration of black British history commemorating key events and people through the unveiling of plaques across Britain, Africa and the Caribbean. In part three of this groundbreaking series, historian David Olusoga explores the Victorian moral crusade against slavery. He finds out how Queen Victoria came to have a black god-daughter, why the mill workers of Rochdale stood in solidarity with enslaved Africans in the American South, and remembers the victims of a tragedy in Jamaica. Historian David Olusoga concludes his series with the three African kings who stood up to Empire, an irresistible crooner, race riots in Liverpool and the shaping of black British identity in the 20th century. Black & British: A Forgotten History next episode air date provides TVMaze for you. EpisoDate.com is your TV show guide to Countdown Black & British: A Forgotten History Episode Air Dates and to stay in touch with Black & British: A Forgotten History next episode Air Date and your others favorite TV Shows. Add the shows you like to a "Watchlist" and let the site take it from there.